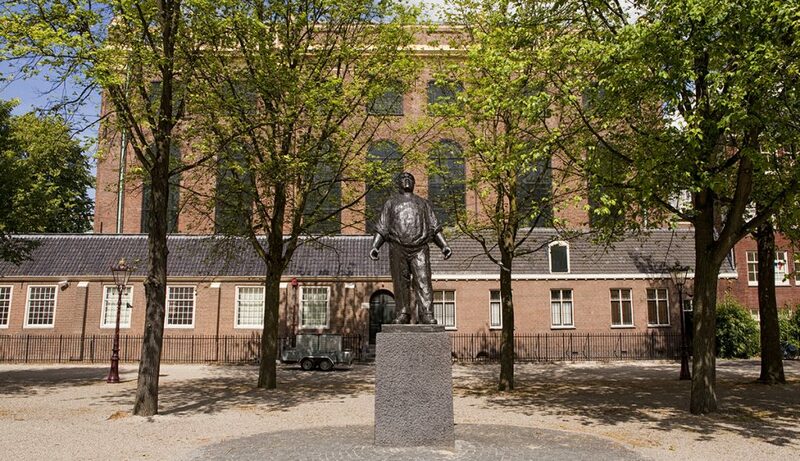 This tour will give you a good impression of Amsterdam’s Jewish history. The Jewish occupants have played an important part in the development of Amsterdam. This tour will give you a good impression of Amsterdam’s Jewish history. The Jewish occupants have played an important part in the development of Amsterdam, which they refer to as Mokum, since the early 17th century. The island Vlooienburg was created in a bend in the river Amstel after 1591 in the context of Amsterdam’s urban expansion plans. This was later to become the site of Waterlooplein. 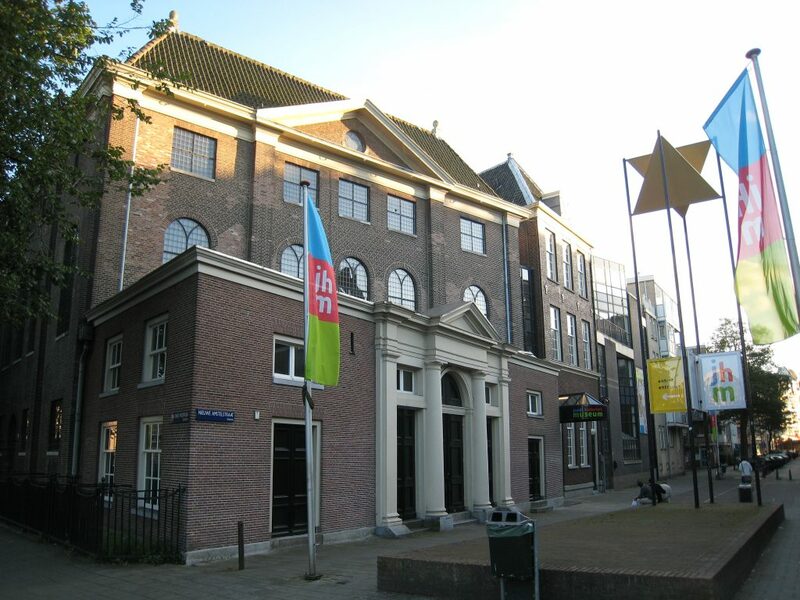 Would you like to know more about this square, the statue of Spinoza, Jodenbreestraat, the islands Valkenburg, Uilenburg and Rapenburg or the Nieuwmarkt district? Accompany our guide along Nieuwe Herengracht to the Plantage district and back to the city centre. 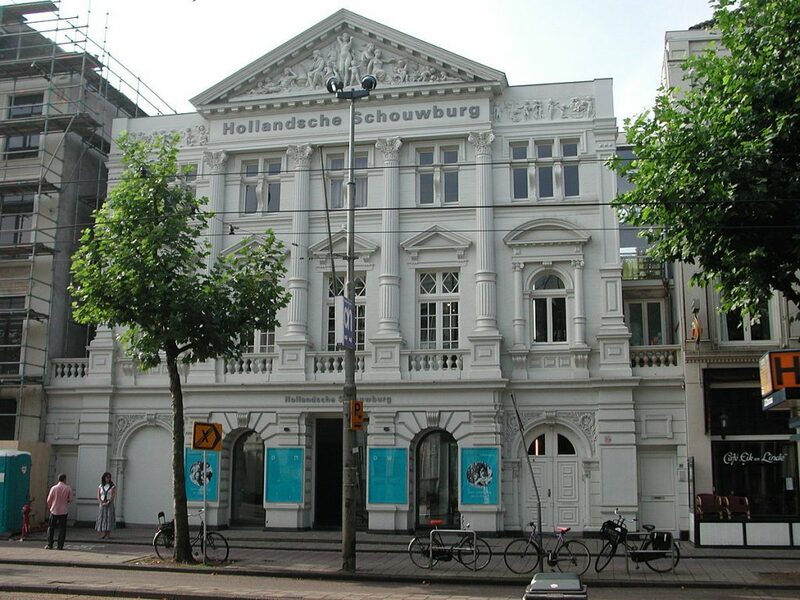 During your walk you will come across monuments, the Hollandsche Schouwburg (theatre), the Wertheimpark, the “Dokwerker” (statue of a dockworker), synagogues, the monumental Pintohuis and other sights. Where, how long and how much? Start is tue-sun 11:00 of 14:00 in groups of max 10 persons. Please be there 15 minutes before start walk. A guide with love for the city of Amsterdam. Dear Gilde Amsterdam, thank you so much for a wonderful and informative walk on Saturday. Our guide was charming and very knowledgeable. Our visit to Amsterdam has been enhanced by the knowledge of the City's history that we gained. Would you like to do this tour in a different language or at a departure time other than 11 am or 2 pm? Please feel free to discuss any other ideas or wishes you may have about a guided tour; there are plenty of possibilities. But we do advise you to contact us in good time if you would like us to arrange a customized tour for you.